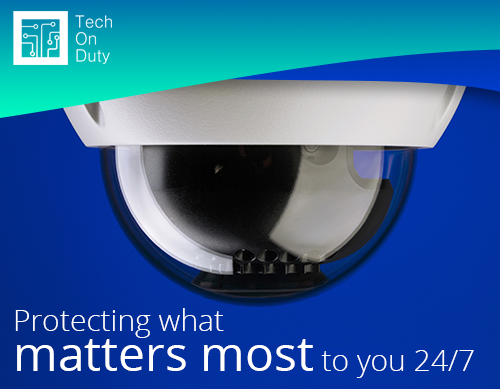 We are Tech on Duty new and experienced Security Cameras Installers. We provide full range of security cameras installation in Maryland and DC. Sales, and service including TVI/CVI/IP cameras. We offer full design and installation of all security cameras. 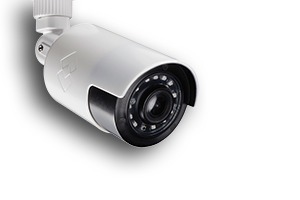 From cost effective solutions to advanced technology, we can customize security cameras to suit your needs. Whether you need security for your home or business, you can rely on Tech On Duty due to our extensive experience on offering quality products and services . Rest assured we provide quality service that is economic as well as efficient. 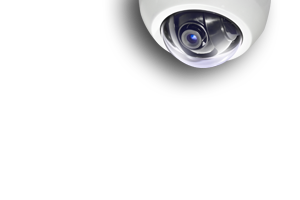 High definition infrared cameras – Each camera (2 or more Mp, 1080p, HD) operates with high definition TVI / CVI / IP technologies, allowing you to see distinguishing features. Infrared technology ensures clear footage at night. 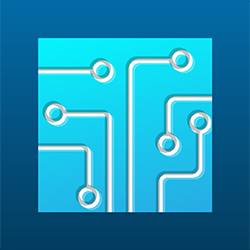 DVR - Recording device(s) – Preserves high-quality video for playback on a digital format. Discrete wiring – All cables are hidden from view, keeping your property neat and free of safety hazards. Our expert installers will provide a clean and professional installation. Replacing old Surveillance Systems – Replacing older analog-based systems with TVI/CVI/IP technology and high definition, high resolution cameras, that can give you a high definition view of your properties. We design and install surveillance systems for small and medium commercial applications. Systems include high definition, wide angle and clear picture cameras that provide a range of degrees (from 70° and up) of coverage, license plate recognition and detailed imagery. 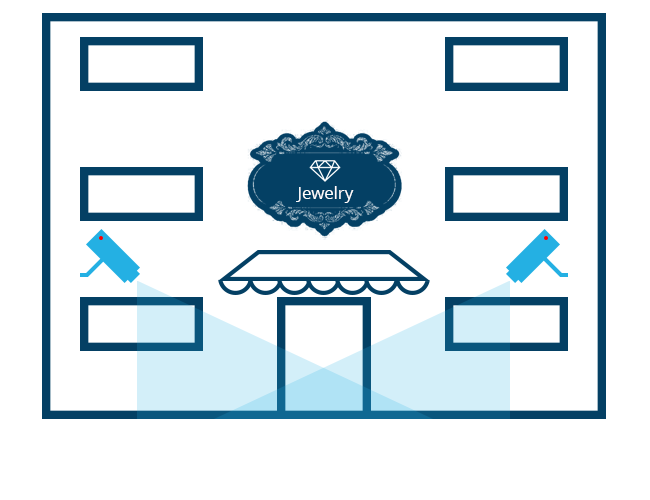 Tighten up security and decrease theft with surveillance cameras trained on targeted areas. Everyone’s business model and needs are different. Consultation with us will help you determine the best commercial camera installation for your unique situation. Our security products are designed and engineered for ease of use and cost effectiveness in mind. 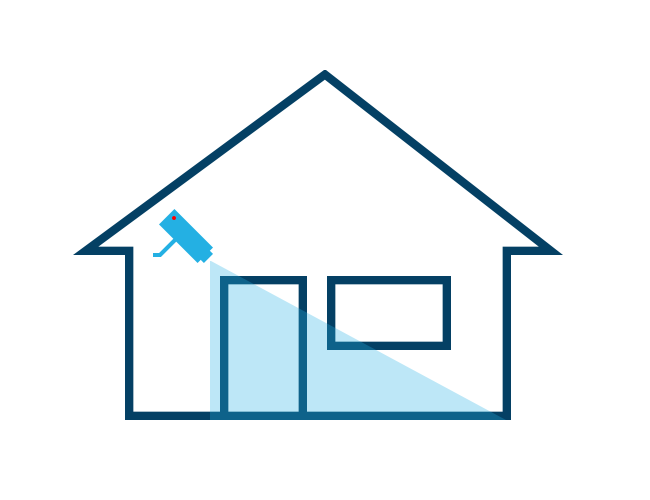 All of our security camera systems and DVR products are in use by customers around the world including homeowners, retailers, dealers, and both medium and small businesses. We appreciate your Business and look forward to protecting your home or business. To learn more about our commercial and residence surveillance systems or to receive your FREE surveillance estimate, call Tech On Duty at 443-738-5456.